A simple, visual symptom checker that helps you match your symptoms and health problems to possible conditions, and quickly directs you to the correct treatment. Whether it's a symptom you've been ignoring for a while or something like a sudden pain after a fall, this book tells you what it could be and what action to take. Head-to-toe visual diagnostic guides help you identify suspected conditions or injuries based on symptoms, from headaches to foot pain and everything in between. Once you've narrowed it down, a cross-reference takes you to easy-to-follow descriptions of the condition at the back of the book. Potentially life-threatening situations and ailments that need urgent medical advice are clearly flagged. 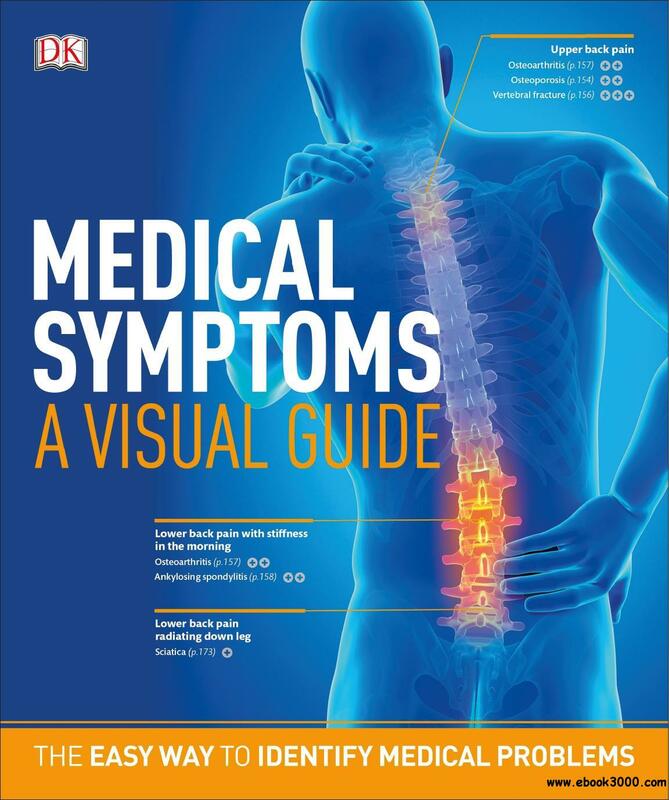 Fully illustrated throughout, the Medical Symptoms: A Visual Guide is an invaluable reference.